Do you have a bare pergola or fence that is in need of some greenery? You could grow your own grapes. Kids love them (especially the seedless varieties) and frozen grapes during hot weather are divine. Grapes are usually picked from mid to late summer through to late autumn, so can provide a delicious autumn harvest from your garden. 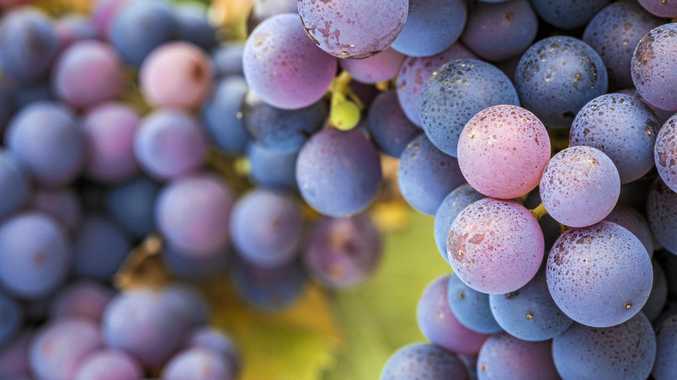 The best climate for growing grapes has a warm dry summer, which helps reduce disease levels as the grapes mature. Grapes are long-lived vines that require some sort of strong support to grow up and along. They can be trained up an existing fence, grown over a pergola or a new trellis can be constructed. Grapes are available for planting during winter while they are dormant. Before planting, mix some fertiliser into the hole, which improves soil quality and provides the vine with gentle slow release organic nutrients as it establishes. Ensure the vine is well watered during spring and summer and feed every fortnight with fruit soluble fertiliser to encourage healthy leaf growth and lots of grapes.